A former CPS Investigator exposes the seedy underworld of foster homes in the United States in the video above, where children are routinely abused physically, emotionally, and sexually. than if they stayed in an abusive household. 11. 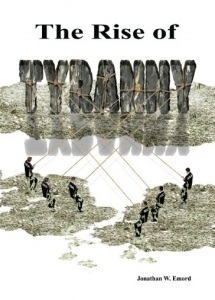 Zito, JM; Safer, DJ; Sai, D; Gardner, JF; Thomas, D; Coombes, P; Dubowski, M; Mendez-Lewis, M (2008). “Psychotropic medication patterns among youth in foster care”. Pediatrics 121 (1): e157–63. 14. 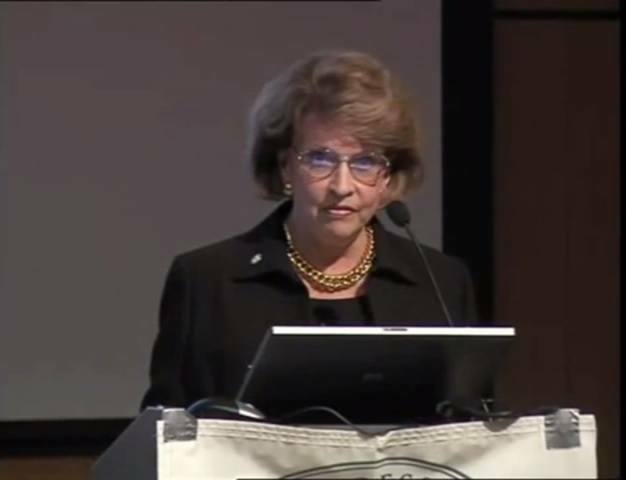 Johansen-Berg, H (2007). “Structural plasticity: rewiring the brain”. Current biology : CB 17 (4): R141–4. The right to legal counsel, your Miranda rights, and the right to a speedy jury trial are American rights protected by our Constitution. But not in family court, where a single judge can decide whether or not you are a fit parent. CPS services “protecting” children today has become a $29.4 billion dollar industry. CPS has more power today than the police, sheriff, or FBI, as they can come into your home and remove your child without a search warrant or court order. Someone who doesn’t like you, for any reason, can make a phone call and provide an anonymous “tip” with the result of you losing your children. 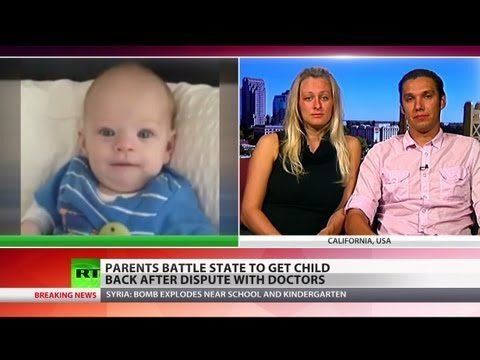 A Sacramento California couple had their baby abducted by CPS simply because they wanted to seek a second opinion on their son’s heart surgery from a different hospital. Story Here.